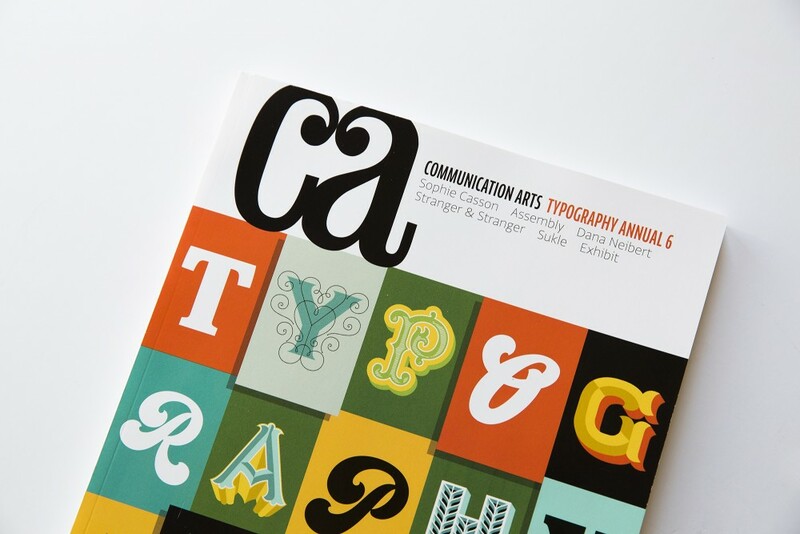 TOKY was recognized in Communication Arts Typography Annual 6 for our designs for SWT Living Design. This marks TOKY’s fourth consecutive inclusion in this publication, one for each year of the publication. 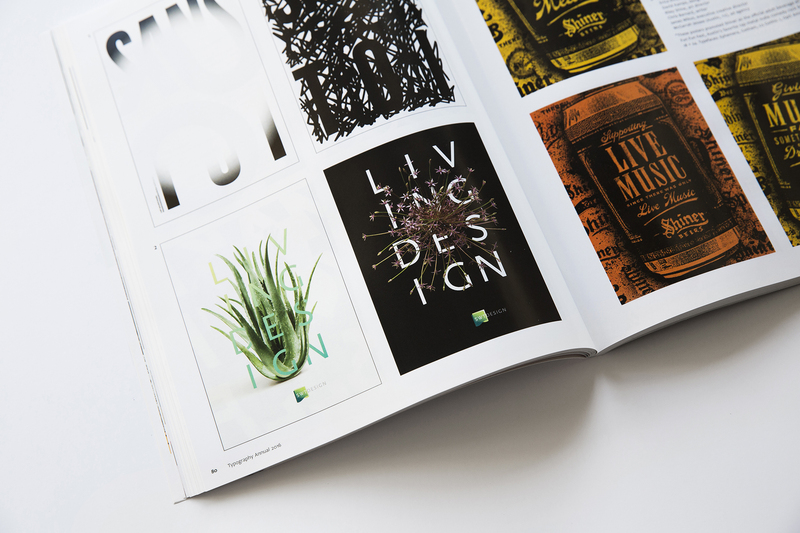 It is the consistently exemplary work of our designers that helps TOKY bring award-winning work to our clients on a regular basis. We are proud of our team and the work they produce.